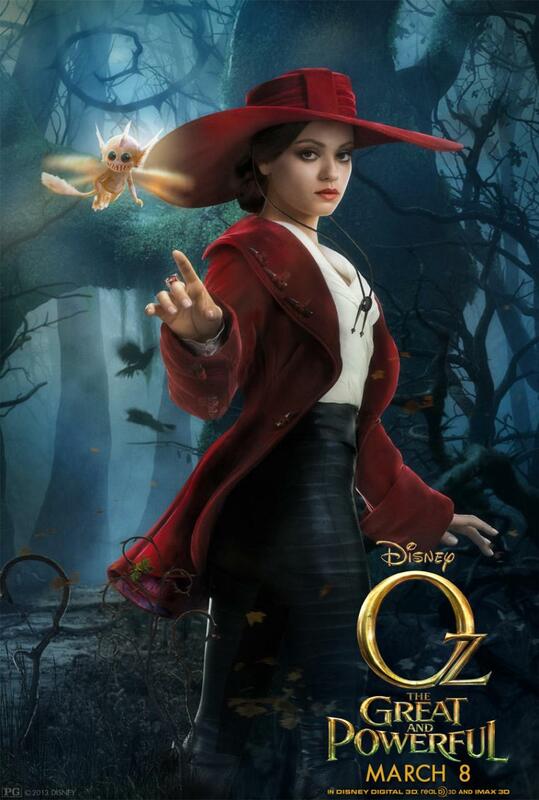 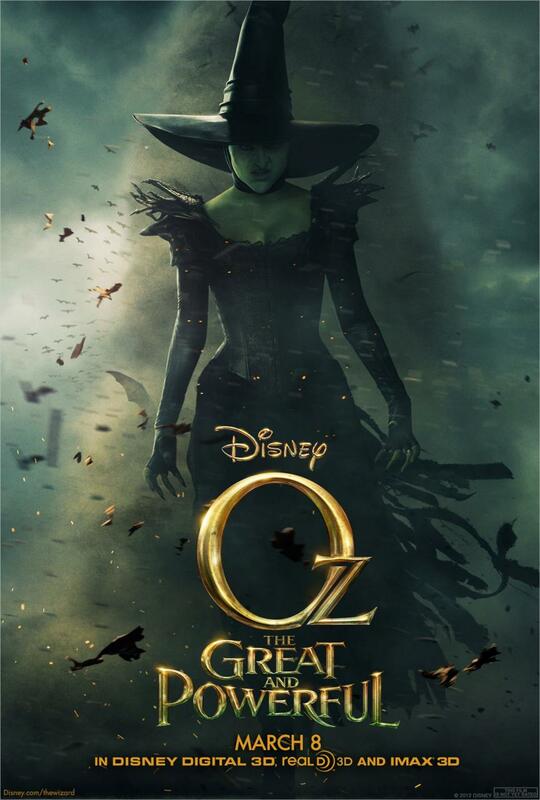 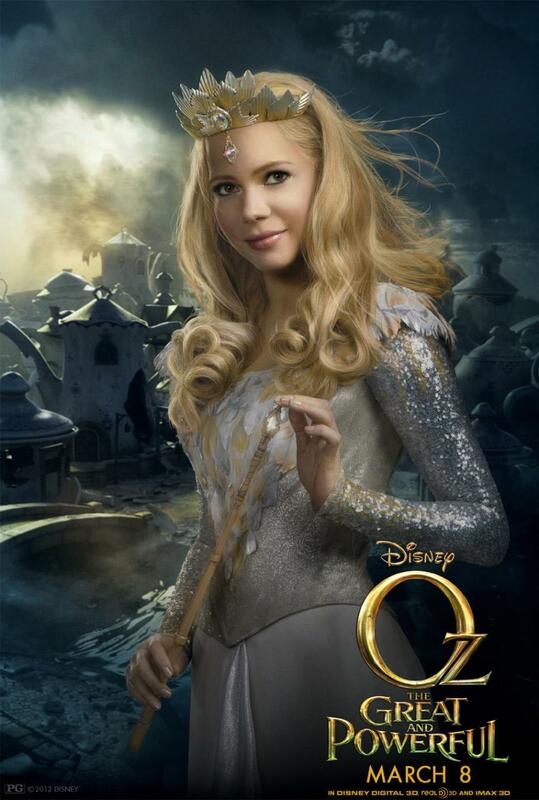 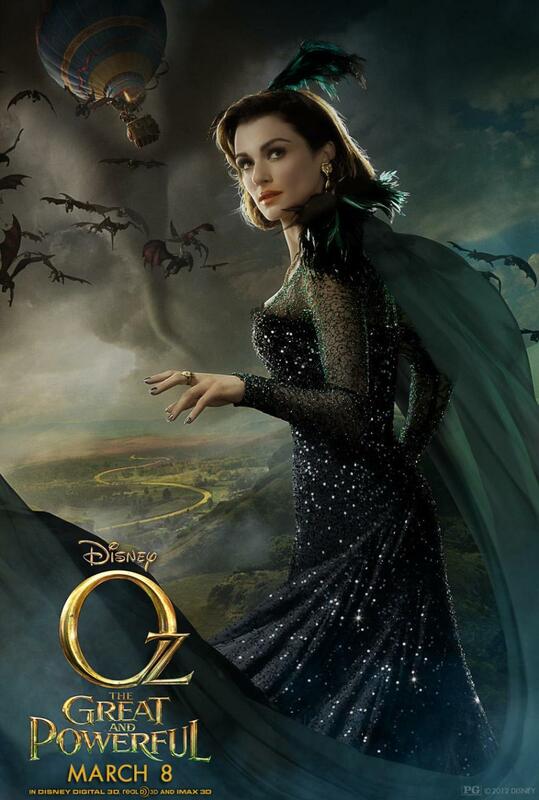 OZ: THE GREAT AND POWERFUL gets 5 new character posters! Check them out below and be sure to click on them to make them really big. 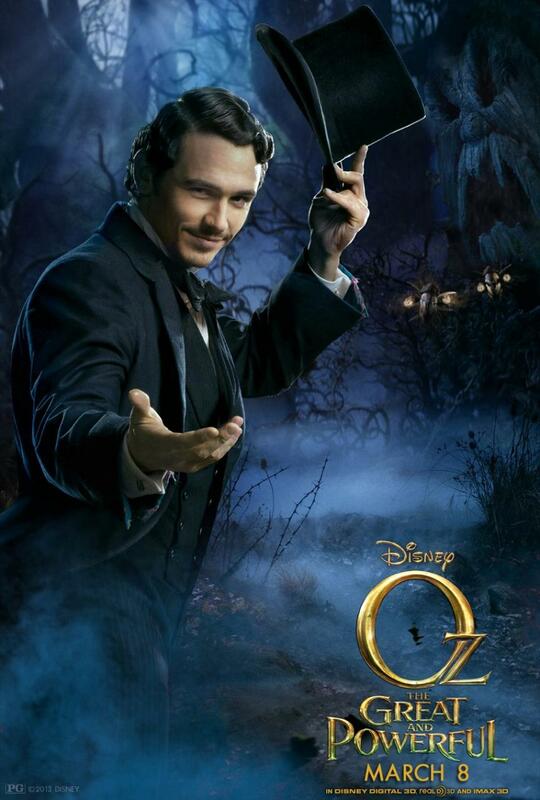 OZ: THE GREAT AND POWERFUL is directed by Sam Raimi and stars James Franco, Mila Kunis, Rachel Weisz, Michelle Williams, Zach Braff, Joey King and Bruce Campbell.